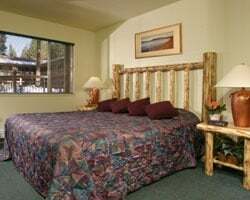 Ideally located in the center of South Lake Tahoe, these efficiency, one bedroom and two bedroom condominiums provide you with ample space to vacation. 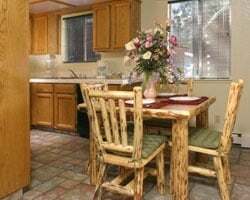 After a day on the slopes, on the lake or by the pool, the partial and full kitchens make it easy to prepare a refreshing snack or light meal. The heated pool is open seasonally, and the hot tub is open year-round. These resort amenities serve as a premier spot to relax and enjoy the gorgeous weather! Lovely resort for peaceful and relaxing vacations! Floating week of your choice! Inquire for details! Enjoy a variety of family friendly attractions! Buyer May Receive A Title Fee Credit, Inquire For Details! Beautiful year round resort! From skiing in the winter to hiking in the spring and summer! Buyer May Receive A Title Fee Credit, Inquire For Details! 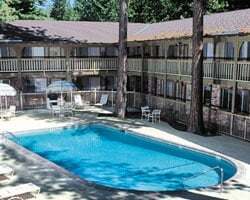 Floating week of your choice at this lovely South Lake Tahoe resort! Make an offer today! Buyer may receive a title fee credit, inquire today! OBO! 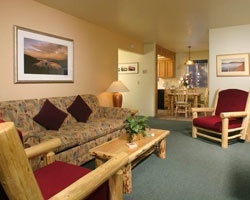 Short walking distance to Heavenly Ski Resort, and to all major casinos! Buyer may receive a title fee credit, inquire for details! Explore many indoor and outdoor activities all year round! Buyer May Receive A Title Fee Credit, Inquire For Details! Explore South Lake Tahoe's glistening waters & stunning mountains! Inquire now! Brilliant California resort with the excitement of South Lake Tahoe nearby! Buyer may receive a title fee credit, inquire for details! Cozy & charming California getaway with big city excitement a few blocks away! Buyer may receive a title fee credit, inquire for details! Relax & unwind at this lovely four-season resort located in Lake Tahoe! Buyer may receive a title fee credit, inquire for details! Lovely 4 seasons resort! Enjoy the many outdoor activities nearby! Buyer may receive a title fee credit, inquire for details! Come explore the many indoor and outdoor activities year round! Buyer may receive a title fee credit, inquire for details!